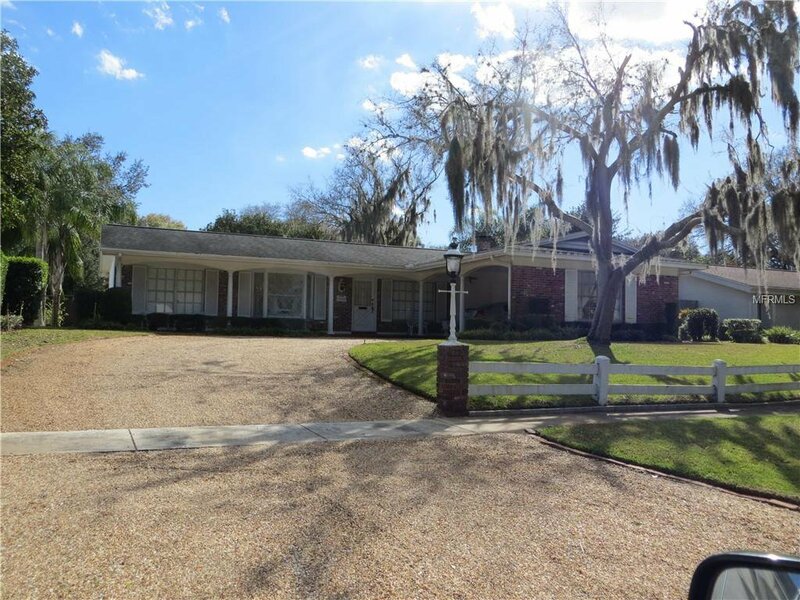 Solid built Original Carrollwood Home. In nearly original condition except for new Central Heat/Air, newer 30 year roof and new refrigerator. Original terrazzo floors in great condition, bedrooms have carpet. Huge family room with sliding glass door to open patio. Dinette with sliding glass door to open patio and the kitchen has a breakfast bar and loads of wood cabinets. The living room has a fireplace and some built in shelves. The bedrooms are roomy. The master bedroom has an ensuite bath with dual sinks. Call today for an appointment. Listing courtesy of FUTURE HOME REALTY INC. Selling Office: RE/MAX ACR ELITE GROUP, INC..